Hope Fushing Hotel(Charming City Hotel Group)-Located in Taipei Daan District on Fuxing South Road(East District area). A business hotel near MRT Daan Station. 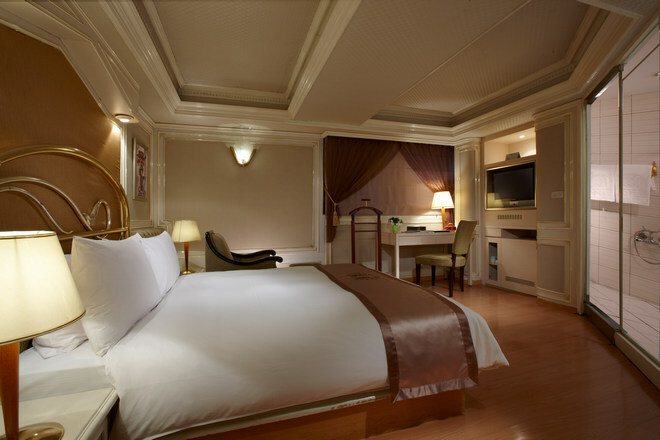 Hope City Fushing Hotel Taipei is centrally located in Da’an District nearby the Taipei East District in Taipei City. 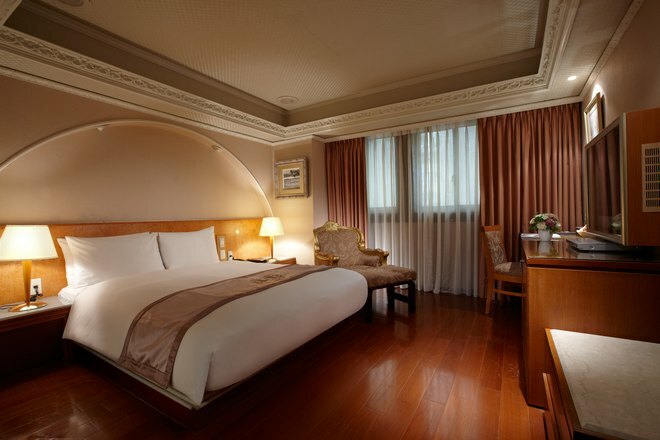 The central location of this Taiwan hotel offers great access to MRT Daan Station (300m/5mins walk) and MRT Zhongxiao Fuxing Station (750m/10mins walk), where guests may enjoy an efficient Taipei travel in short MRT rides. National Dr. Sun Yat-Sen Memorial Hall, Taipei 101, Hanshin Taipei Department Store, Taipei World Trade Center (TWTC) and Taipei International Convention Center (TICC) are some of the major business and leisure stops just a few MRT stations away for you to enjoy ultimate shopping and attend shows and exhibitions without hassle and bustle.